Navigation, Sunroof, XTR Package, Tailgate Step! 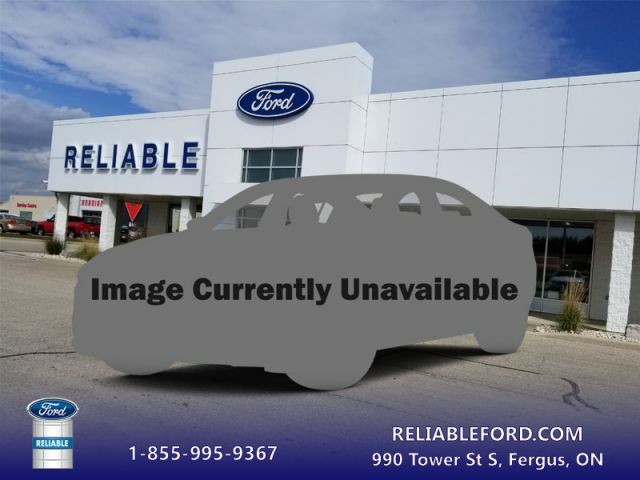 Compare at $60427 - Reliable Ford's price is just $45495! Smart engineering, impressive tech, and rugged styling make the F-150 hard to pass up. This 2018 Ford F-150 is for sale today in Fergus. High-strength, military-grade aluminum construction in the body of this F-150 cuts out weight without sacrificing toughness. The drivetrain at the heart of the F-150 delivers the power and torque you need to get the job done. The perfect truck for work and play, this Ford gives you the power you need, the features you want, and the style you crave. It's ingot silver in colour. It has an automatic transmission and is powered by a 395HP 5.0L 8 Cylinder Engine. This vehicle has been upgraded with the following features: Navigation, Sunroof, Xtr Package, Tailgate Step. To view the original window sticker for this vehicle view this http://www.windowsticker.forddirect.com/windowsticker.pdf?vin=1FTEW1E52JFD76079. Buy this vehicle now for the lowest bi-weekly payment of $296.40 with $0 down for 84 months @ 4.99% APR O.A.C. ( Plus applicable taxes - Plus applicable fees ). See dealer for details.